*We use only the highest quality Certified Pure Therapeutic Grade Essential Oils. 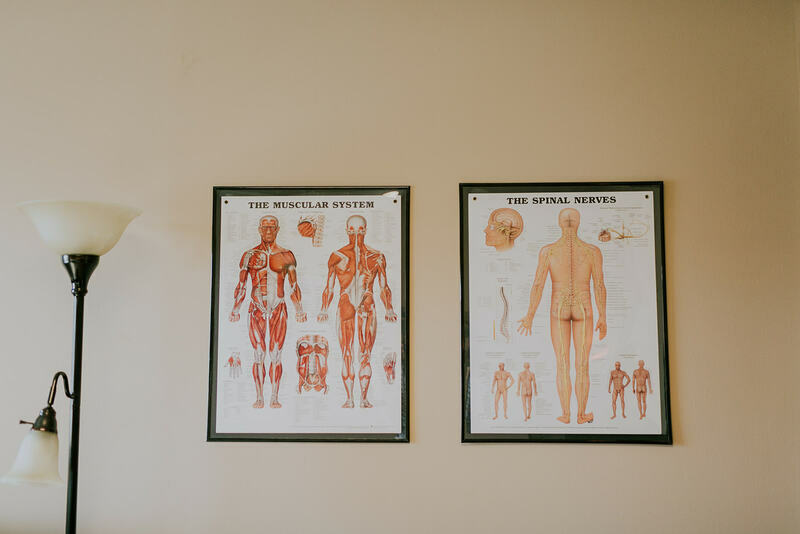 Whether you just need to decompress from life or get some serious bodywork, we've got you covered. We will discuss your needs at every appointment and customize your session with our experience and techniques for exactly what you need! Stretching! Something we all need to do more of. Come dressed in comfy clothes you can move in (think yoga or workout clothes) and enjoy assisted and active stretching with compression and traction to loosen you up and breath new energy into your muscles and mind! *The add-on is a shortened version of this amazing technique. 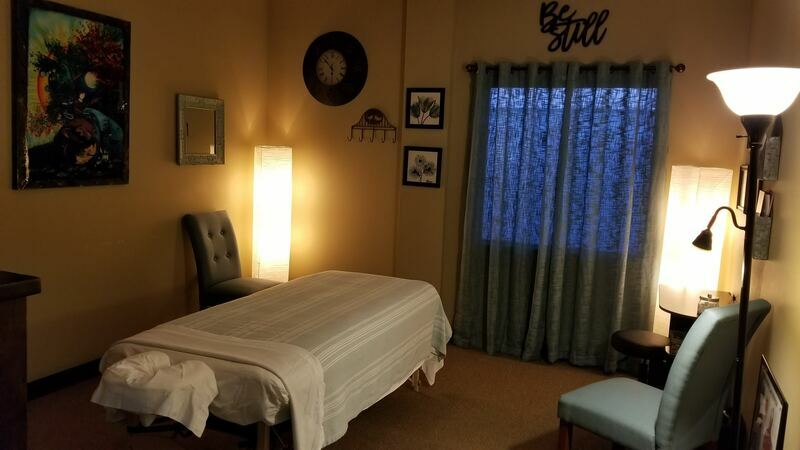 ​You receive the power of the oils and the benefits of therapeutic massage in one session! ​​learn more about our essential oil applications here!